Select the best of your photos and turn them into a slide show, adding a commentary or suitable background music and burn it to a CD or DVD. You can then watch this presentation on your large screen TV. The availability of good quality digital cameras has seen the demise of the 35mm film camera and has opened up an exciting new world to those of us interested in capturing the all important moments. Our photos are able to be viewed immediately on the camera screen and if one is not acceptable, it can be deleted and another taken. The number of photos able to be stored in a camera is now limited only by the amount of memory and can easily run into many hundreds. As photography is such a widespread hobby, the Club is constantly running tutorials at all its venues on the Coast and details of these are sent to club members in the weekly bulletin. We can offer advice on which Software is best to edit your photos and this includes some excellent free programs. Members can also purchase the latest high quality photo editing Software at a special price. The Club has Computers, Printers and Scanners set up at Meeting Centres for demonstration purposes and members use. Scan your old slides using the club's slide scanner, save them to your flash drive for transfer to your computer so that you can repair and organise your new digital images in a photo album on your computer. The modern printers can print these on special photo paper and you will be surprised at the quality of the finished prints. 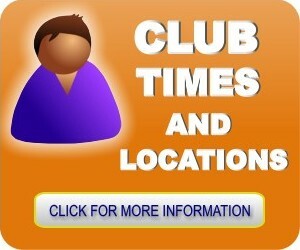 For Meeting Times, Location Maps and Details On Venues Click on Caloundra, Buderim or Yandina now. 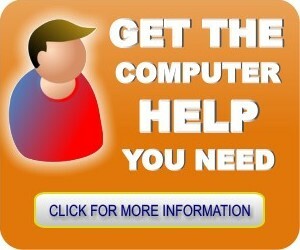 If you are not a current Sunshine Coast Computer Club member, why not join and become part of this Club. There is a small yearly membership available for individuals ($45) or families ($55) and an entrance fee of $4 to attend meetings which includes use of all equipment and tea and coffee.